Crystal Mountain – We will reopen for the season on Friday, December 14! » Crystal Mountain – We will reopen for the season on Friday, December 14! We will continue snowmaking midweek as temperatures allow and will reopen for the season on Friday, December 14! 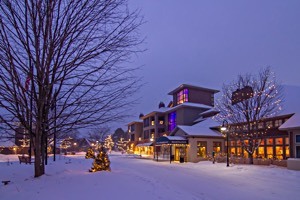 We are offering night skiing (9am-9pm) on Friday, December 14 and Saturday, December 15. Sunday, December 16 through Tuesday, December 18 lift hours will be 9am – 4:30pm. We’ll have 63% of our skiable terrain open for riding with lifts spinning from 9am-9pm.